Findings: Links, projects, people and more! There's been a lot of radio silence around here while I finish up the new BFS pattern, so I figured I'd clue you all in to some of the projects I've been admiring lately. Many of the blogs I read often do a little link round up weekly or monthly to highlight some of the interesting things they come across on the web and beyond. I'm constantly encountering projects and ideas I find compelling but that cannot quite support their own blog post (most often, because they're already blogged about). I've tried twitter, but my commentary feels a bit restricted. So here goes nothing! Wearable technology and 3D printing collide in truly useful (finally) item: The Sesame Ring! Boston residents take note; this 3D printed ring contains a chip that allows it to function as a CharlieCard for the MBTA (that's the train/bus system here). It's also customizable and super cool looking...I met somebody today who was wearing one. Three-color block printed linen bag. Part of Jen Hewitt's 2014 52 Weeks of Printmaking project. I just discovered this wonderful project by designer Jen Hewitt. 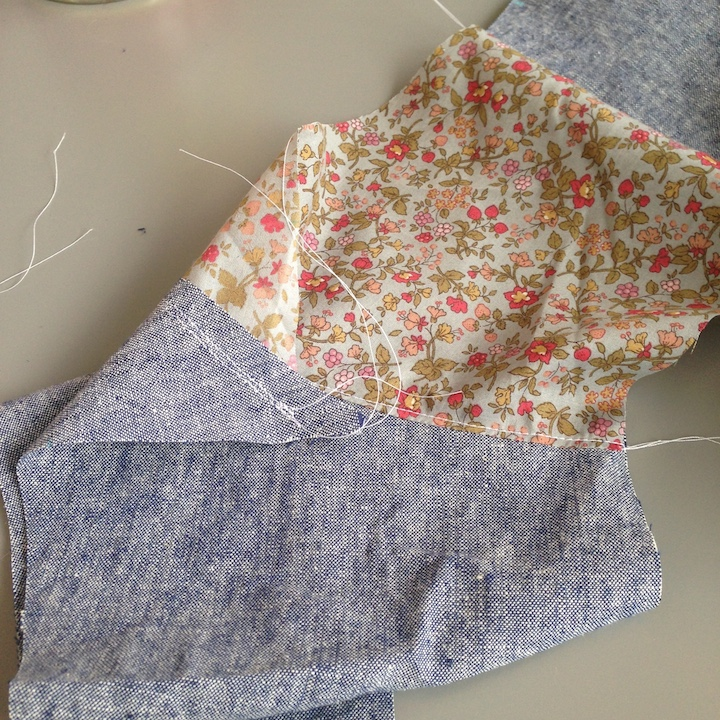 She is creating a printed fabric every month and creating a garment from the fabric she prints. The results are amazing and truly inspiring. I'm in the process of brewing up a block printed fabric myself and this definitely encouraged me to just make it happen! What have you encountered lately? Do you have a cool project to share?